WondersMind provides innovative oil and gas IT engineering services to streamline the production, distribution, and trading processes of the oil & gas companies. We help oil & gas businesses to achieve operational excellence and higher levels of efficiency and competence in rendering exceptional customer services. The oil & gas software solutions developed by our developers ensure supply chain optimization, capital project execution, and improved exploration to help clients get better returns on investment. Managing onshore and offshore infrastructure can be a huge challenge for the oil & gas industry, from increased safety risk to higher installation & operational cost. Being one of the top-notch oil and gas service providers, we blend our global approaches and experiences to help clients respond to technical changes and unlock the efficient ways to conduct their businesses. We have competence in mobile app development (native, hybrid and cross-platform mobile apps) on all platforms (iPhone, Android, and Windows). Our oil & gas mobility solutions keep the clients on the forefront of technology. Oil and gas companies can leverage our data analytics capabilities to manage their distribution networks, plant operations, digital oil fields, and infrastructure assets with predictive analytics and real-time visibility. We connect IoT devices with the client’s back-end systems and business processes to automate the remote operations, improve the asset utilization, and enhance the efficiency. 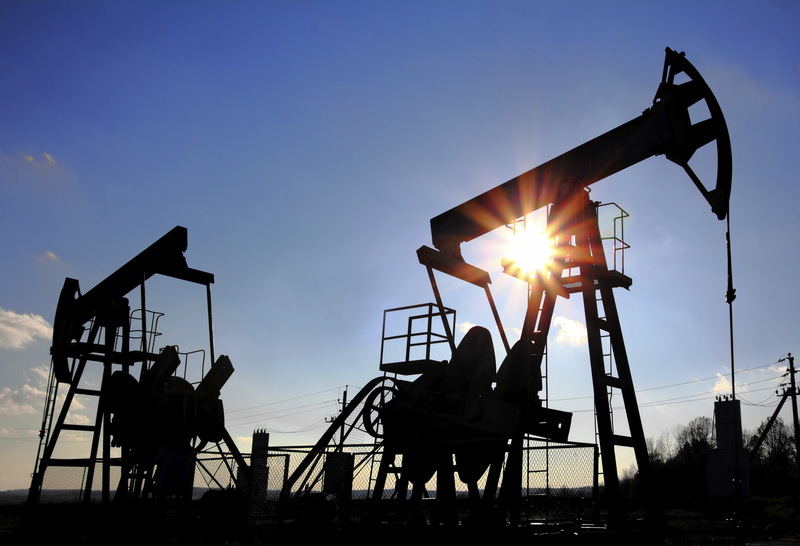 Our Managed IT services for oil & Gas Company include data backup, data recovery, and data protection. The cloud managed services delivered by us ease the sharing of sensitive file amongst stakeholders. Our oil and gas industry IT experts deliver efficient ERP/CRM solutions to provide a single platform for all the operations of the oil & gas companies and help them in demand forecasting, inventory and supply chain management. WondersMind Loyalty Management offers all the tools needed in order to build a successful loyalty program(or coalition loyalty program), created for both individual and business customers. To maintain high levels of customer satisfaction, program participants can easily be engaged through the personalized contextual offers and promotion actions such as: lotteries, special auctions, coupons or benefits for the best customers. The user is able to increase engagement of the customer by defining and setting up conditions, achievements and games rules by connecting them together to create a rich user experience. This innovative gamification tool offers a variety of fully customizable plugins to engage and reward users, especially by utilizing virtual elements. The campaign management system optimizes the planning process, simplifies management, automates execution of multi-channel campaigns and facilitates tracking and measuring campaign performance. The solution also helps to optimize workflow and create clear tasks which guarantee that resources are allocated flawlessly across your organization and collaboration is efficient. WondersMind B2B Network enables the exchange of dozens of message types converted to/from many formats agreed with partners. Integration with internal IT systems or a Web-EDI solution guarantees the exchange of 100% of messages, electronically and in a short time. Moreover, your company will have access to reports on exchanged data and processing statuses.